From its humble beginning in the early 1990’s, Kinheng Furniture Group of Companies has today grown to have fully integrated manufacturing facilities. 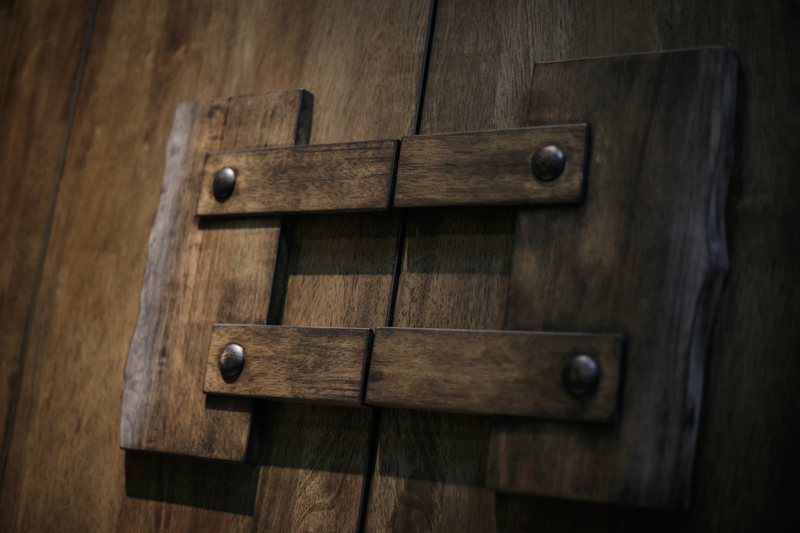 We are fast becoming one of the leading quality furniture manufacturer and exporter in Malaysia. 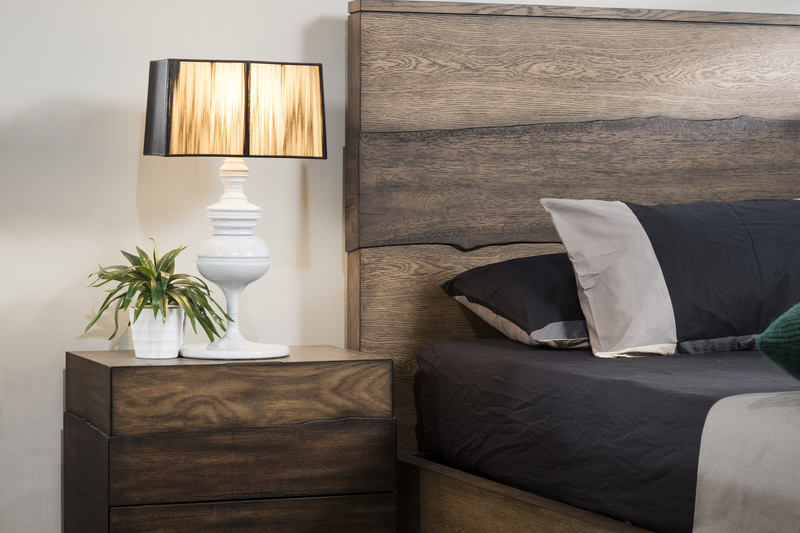 The Company had started out specializing in the manufacturing of fiber board’s furniture with emphasis on entertainment units and bedroom sets. 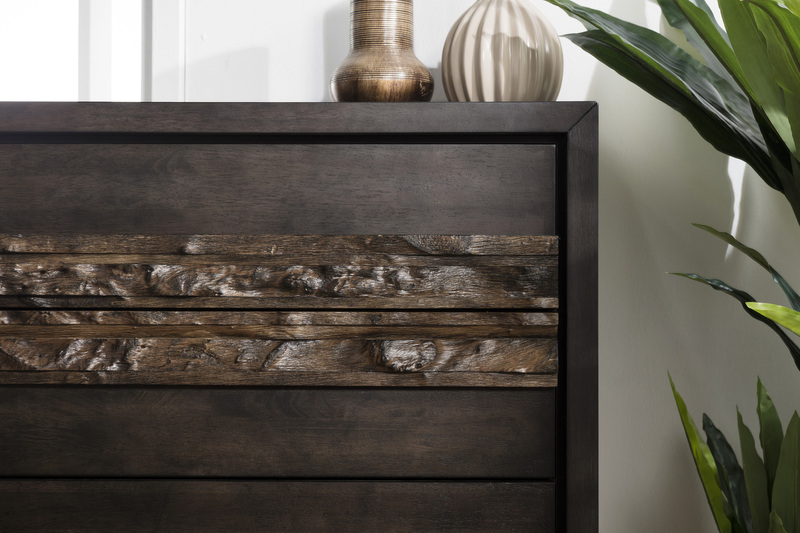 As the world progressed, a demand for a wider and more competitive furniture market encouraged us to specialize in the full spectrum of Home Furniture; using natural solid wood.Our products currently include a wide range of bedroom sets, dining sets and living room occasional. It has always been our Group’s policy to constantly strive in providing competitive pricing without compromising on quality, its finishing aspects and after sales service. All these are efficiently, effectively and will be continually ensured. On Customer Satisfaction, Each and Every of our Buyer is approached with the aim of maintaining a long-term business relationship. Our mission is to deliver a complete designed concept to our customers; a total home furnishing solution with value added functionality and quality assurance. 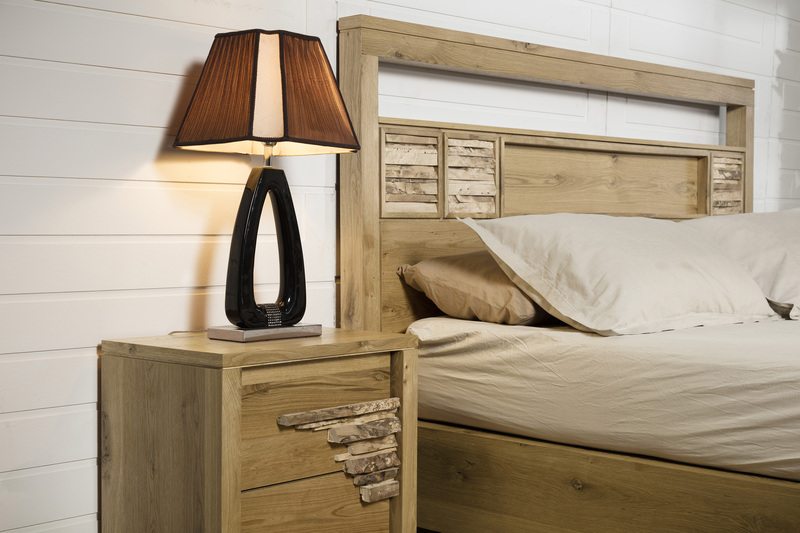 We strive to enhance the extra elegance and warmth to the word “Home Furniture”. It is our hope that all customers and, ultimately the home users, will be able to create and enhance the warmness and comfort of their homes with our series Home Furniture. 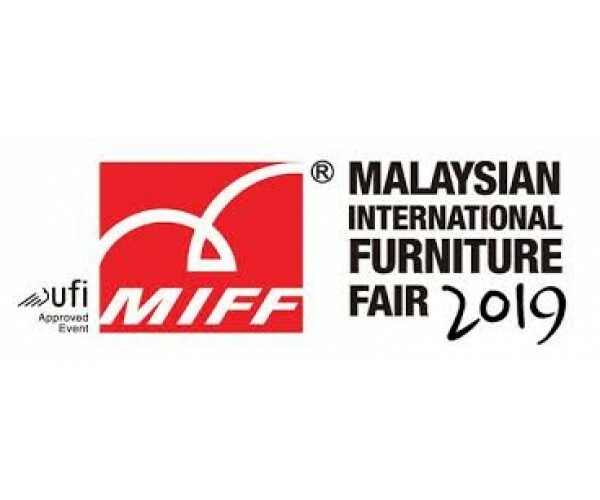 See us in PWTC, Level 3, Hall 3 Booth 316. 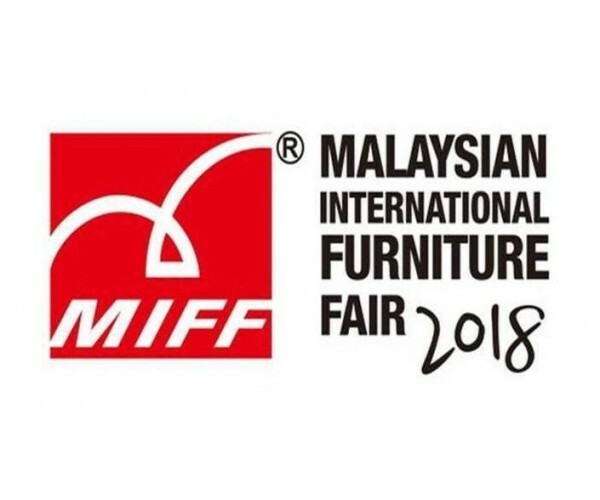 ..
See u in PWTC Hall 3 Booth 316 ..
We are one of the leading manufacturer and exporter in Malaysia who specialize in bedroom sets. A symbol of superior design that embodies the true craftsmanship to the finest quality. AL44B, Kampung Baru Sungai Buloh 47000 Selangor Darul Ehsan, Malaysia.